and Tim talks about gamification. 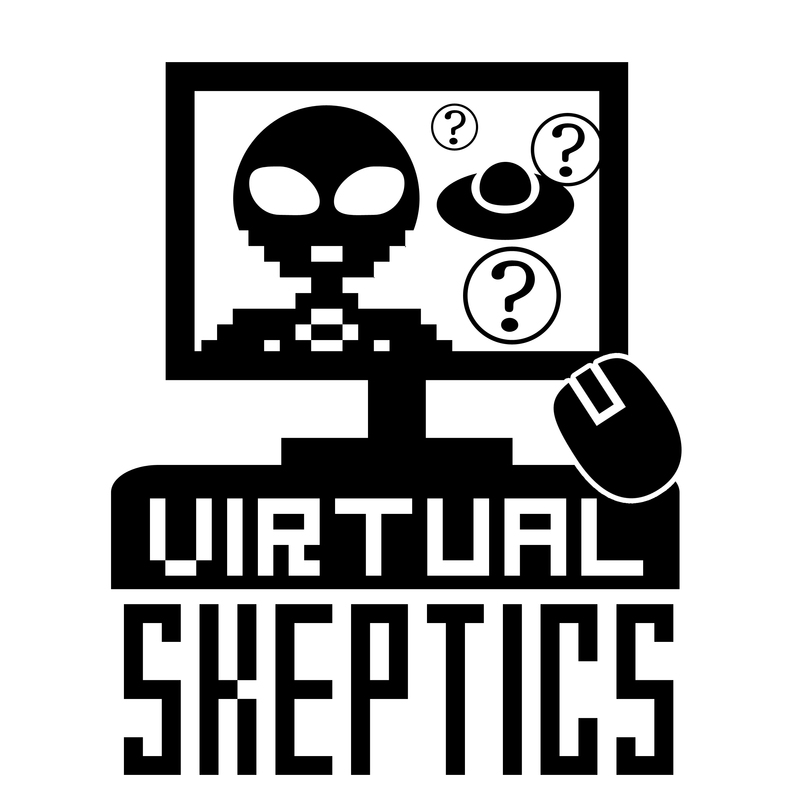 On that same weekend Tim will be speaking at SkepTech in Minneapolis. Go to skep-tech.com to register – it’s FREE!